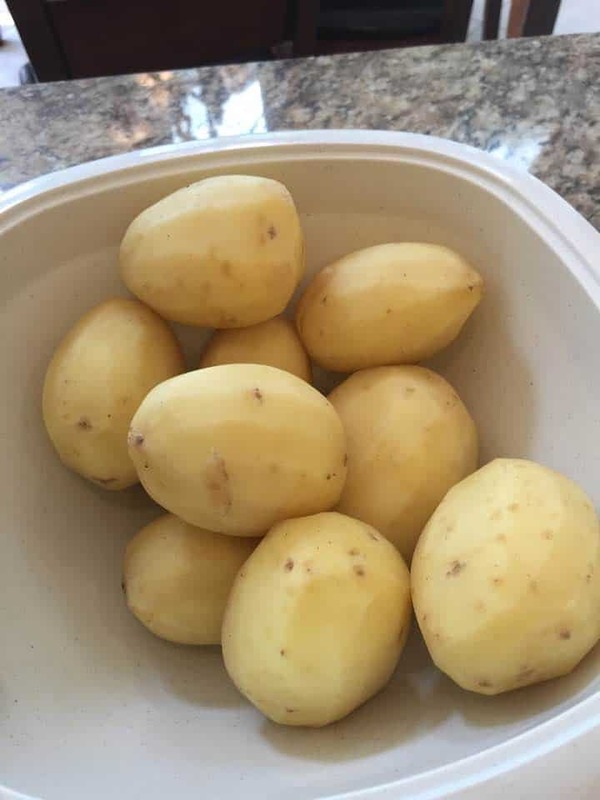 This is one of my son’s favorite foods. I think it has something to do with the fact that I was constantly craving it, while I was pregnant with him. It’s a great recipe and a great time saver. 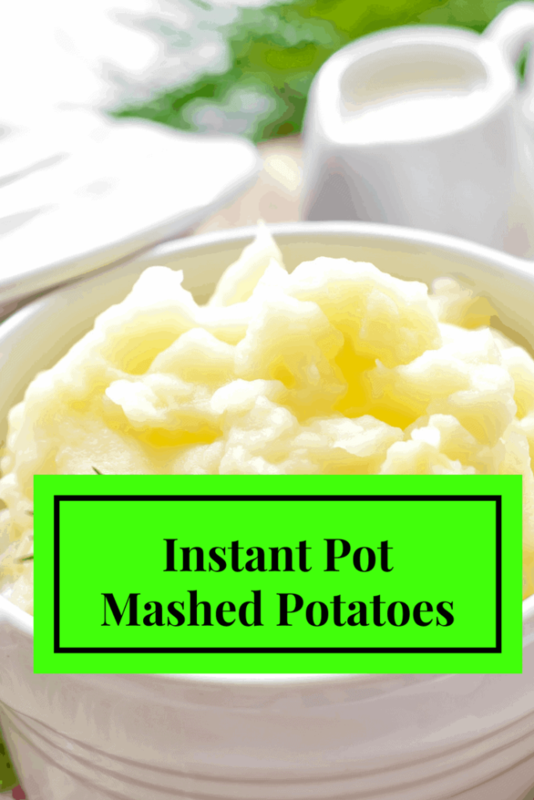 Place your potatoes in the Instant Pot, add the water. Put the cover on the Instant Pot and then make sure it's sealed. Set your manual high pressure for 6 minutes. When the time is up, do a quick release. 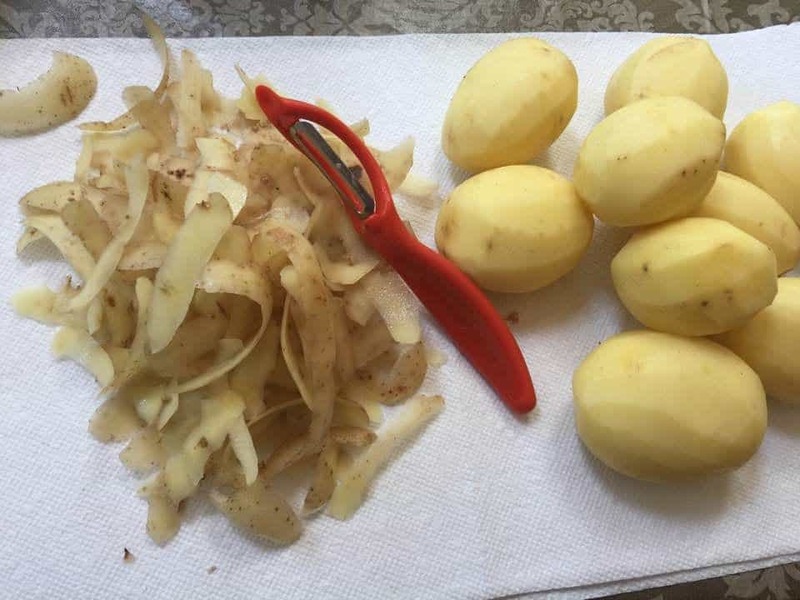 Stir the potatoes, then add the milk, butter, salt and pepper, mix well. « 8 Of The Best Microwave Products That Will Save You Time!